Kids race each other at the Avon Easter Egg hunt at Nottingham Park. Many hunts are promoting sustainability during Easter, encouraging people to bring their own Easter baskets and some not providing bags. Egg hunts are bully-free zones, and children participating are expected to be a buddy, not a bully. Some candy has peanuts if children are allergic. 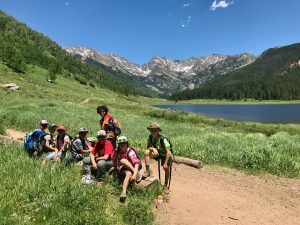 EAGLE COUNTY — It’s time to set the kids loose to test their egg hunting chops, and communities up and down the valley are geared up to help. 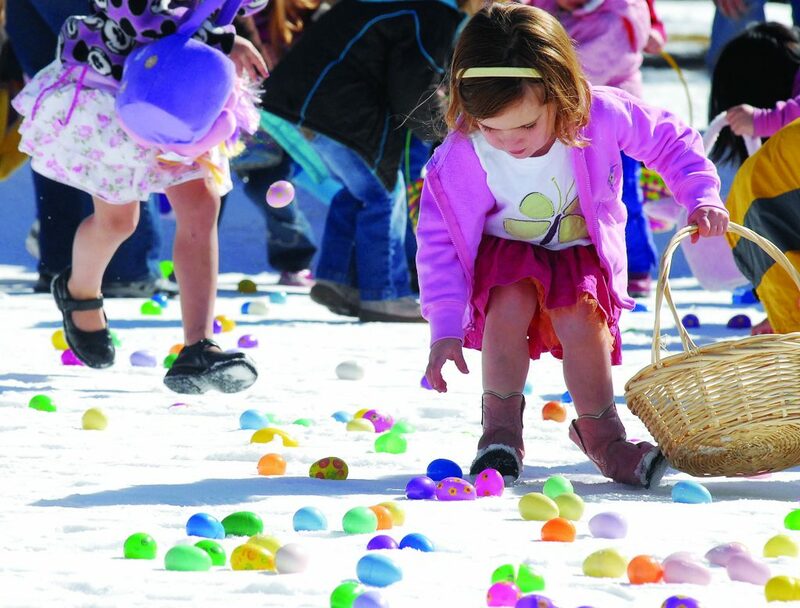 Public egg hunts are planned from Vail to Gypsum, with each community putting its own spin on this signature Easter activity. 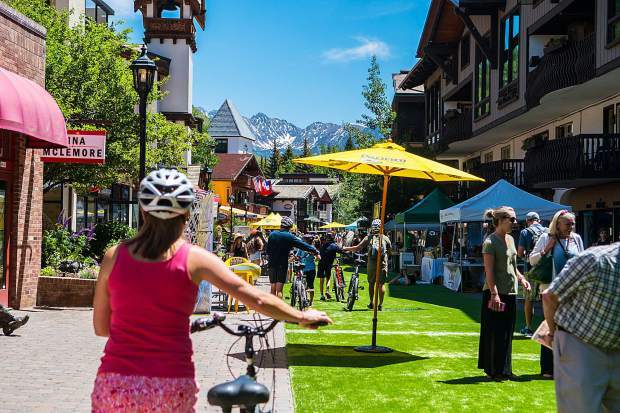 Families and their children ages 2 to 10 are invited to join the Vail Recreation District for its annual free Easter Egg Hunt on Saturday, April 20, in Lionshead Village. The free event will begin at 9:30 a.m. with a visit from the Easter Bunny followed by a quest for prizes and eggs that will start promptly at 10 a.m. Children can redeem their collected eggs for an assortment of prizes. The event will be held rain, snow or shine, so dress children accordingly. Bring your own Easter basket or bag to carry eggs and prizes. For more information, contact VRD Community Programming at community@vailrec.com or call 970-479-2292. The Avon Egg Hunt returns to Harry A. Nottingham Park on Saturday, April 20, at 10 a.m. Families are invited to participate in games, play in inflatables, interact with a balloon artist and enjoy a visit from the Easter Bunny. The free hunt will feature 10,000 eggs filled with candy. Please be aware that some of the candy found at the event may contain peanuts. The egg hunt event is a bully-free zone and participants are expected to “be a buddy, not a bully.” The actual hunt will be organized by height instead of age. Check in at the town of Avon tent to have your child measured and receive a wristband to participate with other children of approximately the same height. There will be a special egg hunt area for children 3 years of age and younger, with their own bouncy house. Free egg hunt tote bags will be available while supplies last. Parking for the egg hunt is available at the Avon Recreation Center, Avon Town Hall east lot, Avon Elementary School and along Lake Street and West Beaver Creek Boulevard. The community hunt is Saturday, April 20, at 10 a.m. at Eagle Town Park. The hunt is divided into age areas and is open to kids 10 and younger. Bring your own basket and get ready to gather up eggs full of candy and toys. Children race to pick up plastic eggs filled with candy Eagle Easter Egg Hunt at Eagle Town Park. Following the hunt, the annual Eggernaut Competition is planned. Kids are invited to invent an egg protection contraption and their handiwork will then be dropped from the Greater Eagle Fire Departments 50-foot ladder truck. Egg apparatus must not contain any metal, glass or other material that may shatter upon impact. They must also weigh less than 5 pounds total. The eggs will be handed out at the start of the event and must be able to be removed or viewed after the drop. 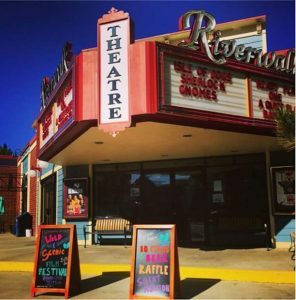 The town of Gypsum’s annual Eggstravaganza is planned Saturday, April 20, beginning at 9 a.m. at the lawn in front of the Gypsum Town Hall. There will be age appropriate activities with prizes for every participant. The Gypsum Fire Department will host a pancake breakfast at 9 a.m. and the toddler/preschool egg hunts will begin at 9:30 a.m. The town of Gypsum will provide an Easter basket to kids younger than 6 years old. Children will be released in groups of 20 in an area where they can easily grab treat-filled eggs. For kids ages 6 to 12, there will be a combined egg hunt starting at 10 a.m. The Easter Bunny will be available for photos and the Gypsum Public Library will host a craft tent for kids to create artwork to bring home. 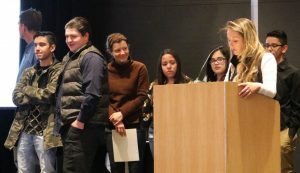 Vail: The Vail Craft Beer Classic Hunt kicks off Saturday, April 20, throughout Vail. The event features 10 hidden (and empty) beer cans as far west as Eagle-Vail and as far south as Minturn — most hidden in Vail Village — for beer-hunting adults to find. Each empty beer can will be redeemed for two VIP tickets to the Vail Craft Beer Classic, June 20-23. To redeem the beer can, those must post a selfie with the can to their Instagram or Facebook page, geo-tagging the location where the beer was found and tagging @vailcraftbeerclassic. Two Arrows Coffee in Vail is celebrating its first winter in Vail with a Closing Day pre-party on Easter Sunday featuring mimosas, carajillos and limitless coffee. Pearl specialist Koji Kawamoto will be traveling here from Japan with his hand-selected pearls for an Easter weekend show at Karats in Vail. Meet the pearl specialist in person and see his pearls from around the world. Avon: Eagle River Presbyterian Church in Avon is sending kids on an Easter Egg Hunt on Sunday, April 21, following the 9:30 a.m. service. Bring your own Easter baskets, and all children are welcome. 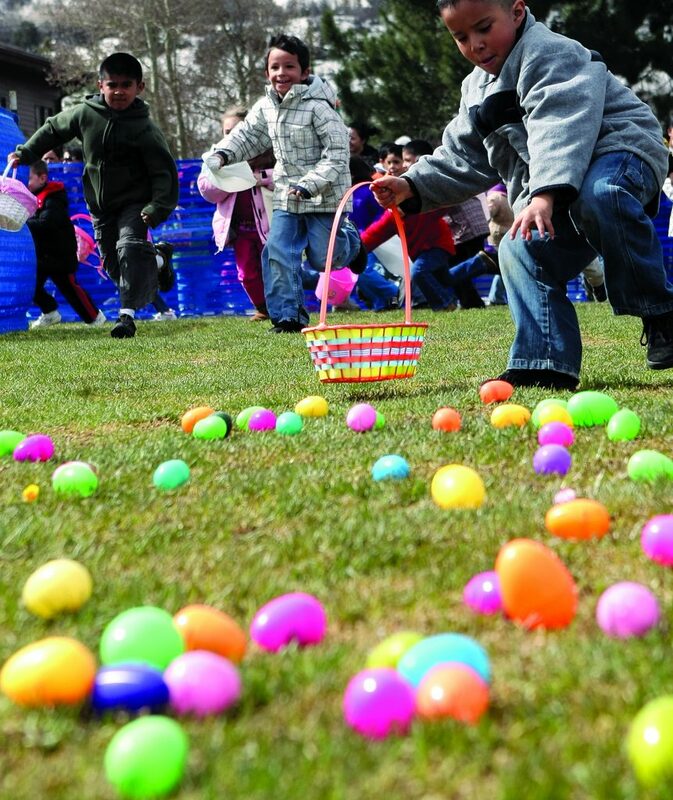 Edwards: Calvary Chapel Vail Valley in Edwards will host Easter Egg Hunts immediately following the 9 a.m. and 11 a.m. services on Easter Sunday, April 21. An evening service at The Riverwalk will also take place at 6:30 p.m.